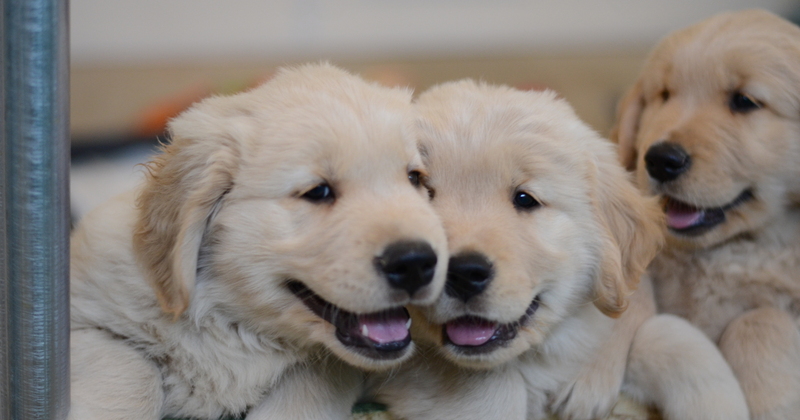 Our purebred, registered Golden Retrievers are eager, alert, and self confident puppies! If you are considering purchasing a purebred pup you can be assured that you’ve come to the right place. Prairie Rush is the best option for adding a happy, healthy puppy to your family. 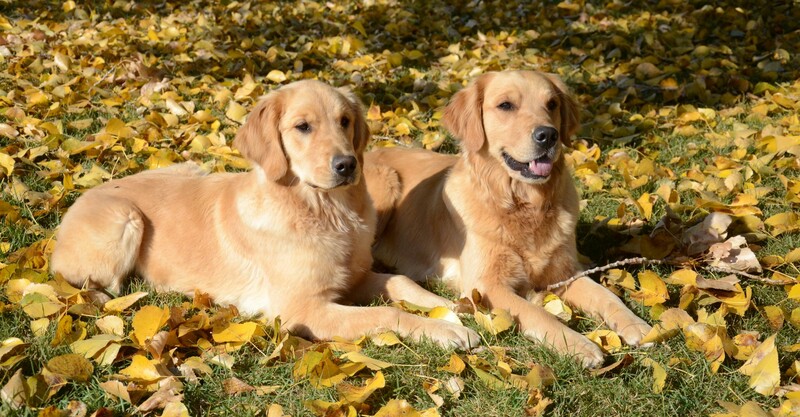 Located near Fort Macleod, Alberta, our dogs are raised on the prairies near the Foothills and the Rocky Mountains. Meet Abby, Tessa and Skye. 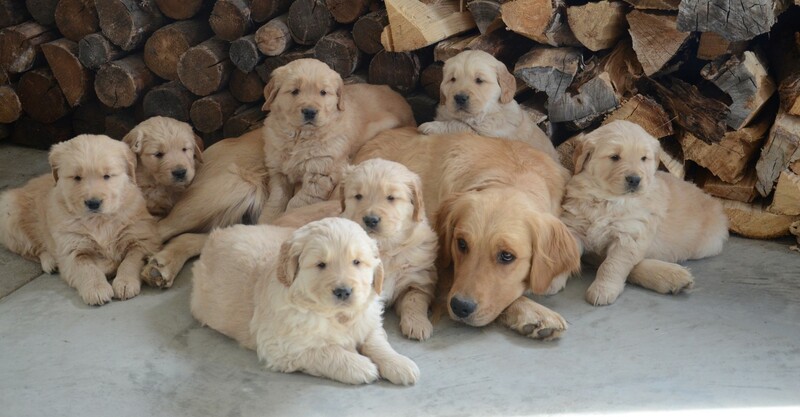 Galleries of our purebred, registered Golden Retrievers.